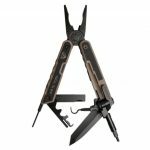 Gerber's pocket tools are about function, but they look pretty stylish too. 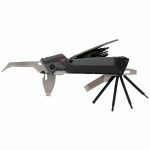 The function comes from locking implements including screw drivers, a blade and file. 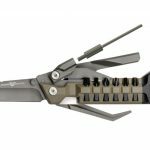 Did Gerber mention it can open beers too and be clipped to just about anything with the built in carabiner clip? And the style? That comes from Gerber's more creative side. 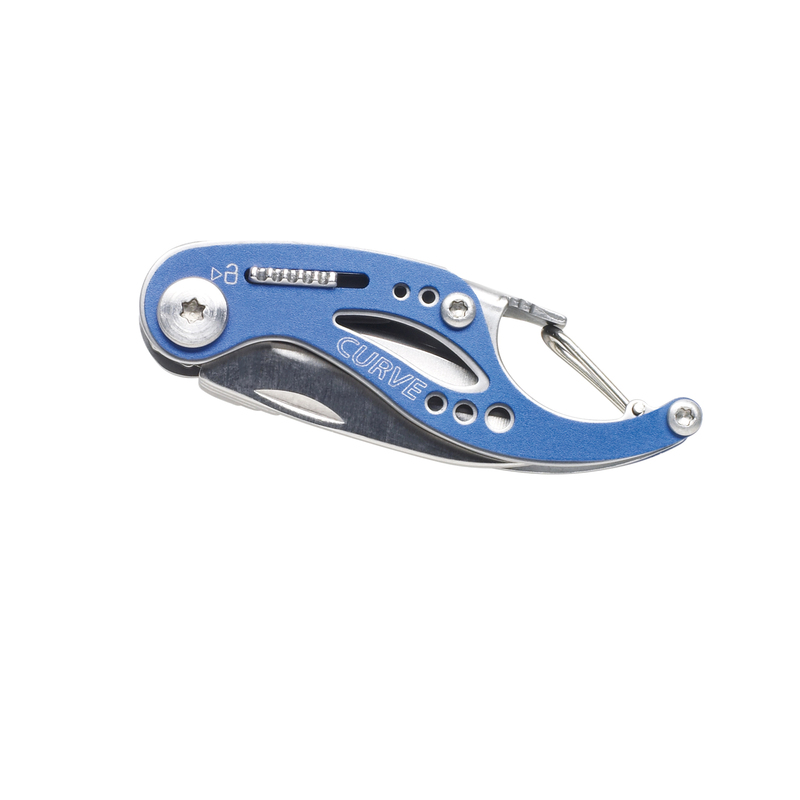 Be the first to review “Gerber Blades Curve Multi Tool/ Clam Pack Blue” Click here to cancel reply.